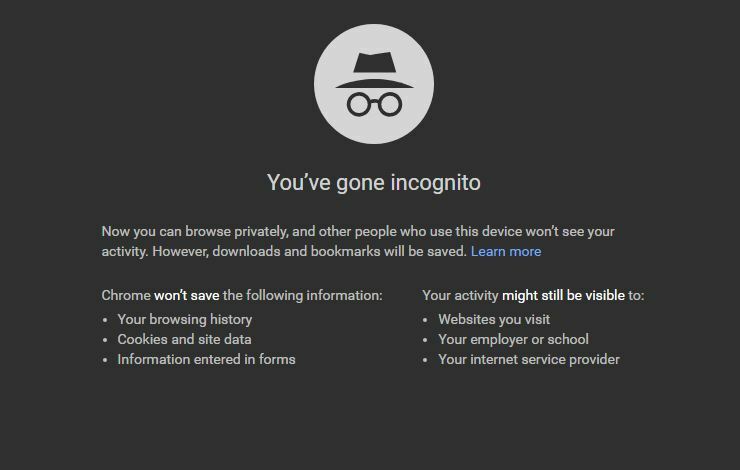 The Incognito Mode on Google Chrome is the symbol of implied notoriety for years now. 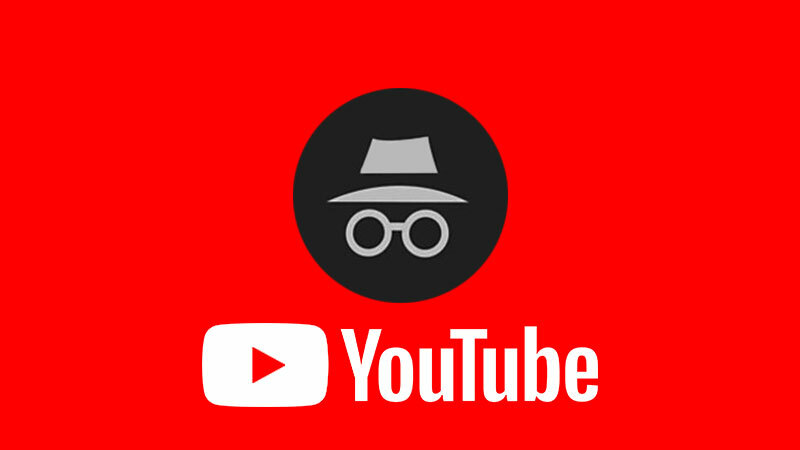 Reports suggest Google is working at bringing an identical Incognito Mode on YouTube. 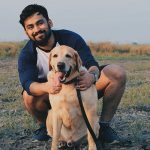 One could argue that YouTube already had the functionality as options to ‘Pause History’, buried under the Settings tab on both the Desktop and Mobile versions of the website. With Incognito Mode on YouTube, the company could be going after symmetry and ease of access for users. 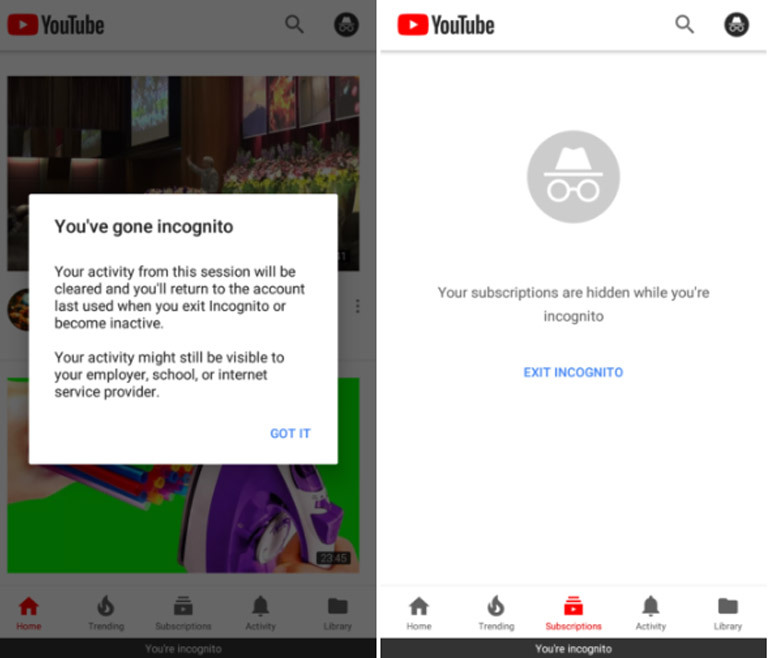 Turning on the Incognito Mode on Google Chrome is fairly easy across devices, and leaked screenshots of a potential Beta test suggest a similar objective for the video hub of the internet. 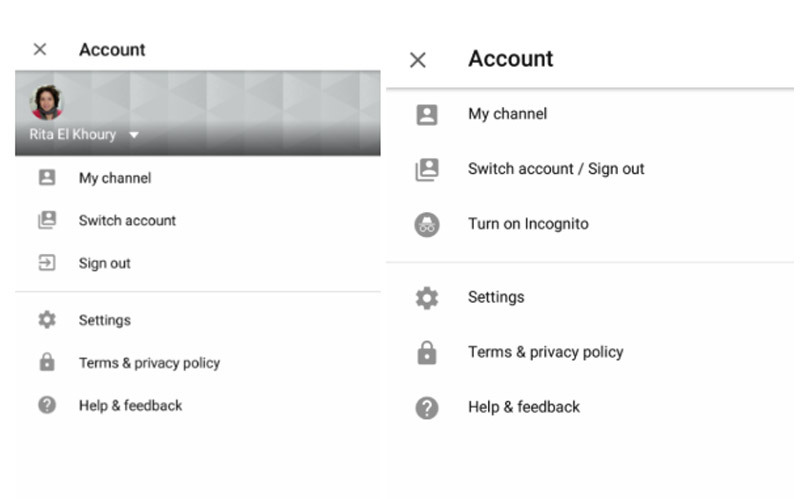 First reported by Android Authority, the screenshots indicate that YouTube intends to club the Switch Accounts and Sign Out options together, replacing it by the to-be-released Incognito Mode toggler. The Incognito Mode carries the same symbol, and turning it on notifies the user with an almost similar notification as you can see below.